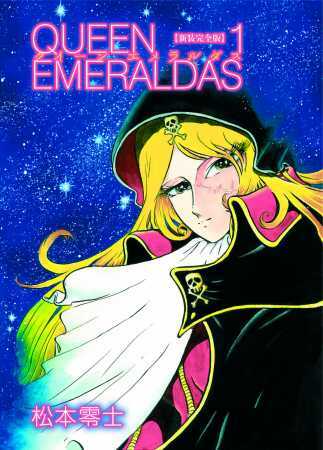 NEW YORK, NY (July 27, 2015) – At their panel at Otakon this weekend, Kodansha Comics announced they will publish the classic Queen Emeraldas from the legendary creator Leiji Matsumoto, the popular romance series Forget Me Not, as well as the cosplay manga Complex Age. Yes, for real. They found a Colossal Titan head at Fort Mason. Come capture Attack on Titan using Ricoh’s groundbreaking spherical Theta camera that takes 360-degree pictures that you can then view online. The anime based on the Kodansha manga is screening at the Japan Film Festival of San Francisco! New York, NY (July 14, 2015) – At their panel at San Diego Comic-Con this weekend, Kodansha Comics announced English editions of a new series from creator Kosuke Fujishima, Paradise Residence. Paradise Residence is a new manga from the creator of Oh My Goddess! and You’re Under Arrest, Kosuke Fujishima. It follows Hatsune Takanashi—a clumsy schoolgirl who attends the Kitsuka Boarding School—and her trials living in the all-girls dormitory. This new series will debut in March 2016, and will be published in an oversized format. 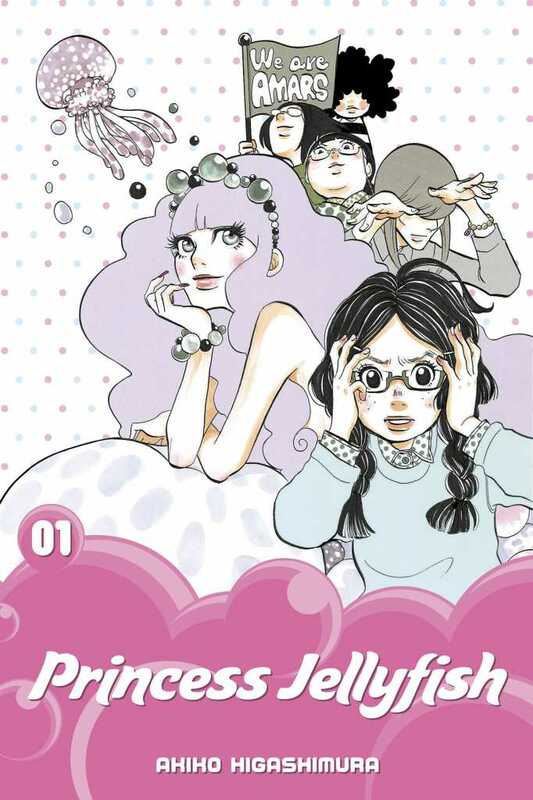 LOS ANGELES (July 5, 2015) – During their panel at Anime Expo, Kodansha Comics announced three new series launches: Magatsuki, Princess Jellyfish, and Real Account. The publisher also announced the acceleration of fan favorite Noragami to a monthly release schedule. 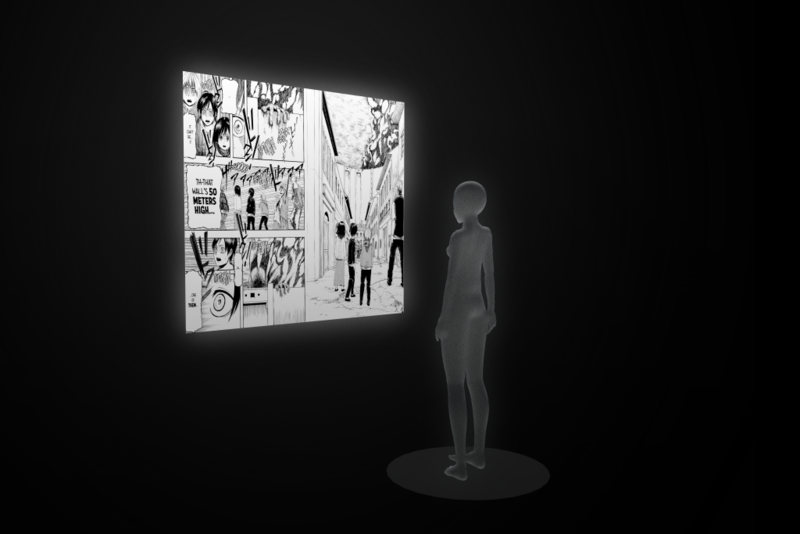 San Francisco, Calif. (July 2, 2015)—Kodansha Comics just released a special Yamada-kun and the Seven Witches iOS app, with graphic-novel volumes of the manga, special messages from author-artist Miki Yoshikawa, and her animated virtual autograph, to celebrate her rare Stateside appearance at Anime Expo on July 3 and 4. The link to download the app is at kodanshacomics.com/yamada. 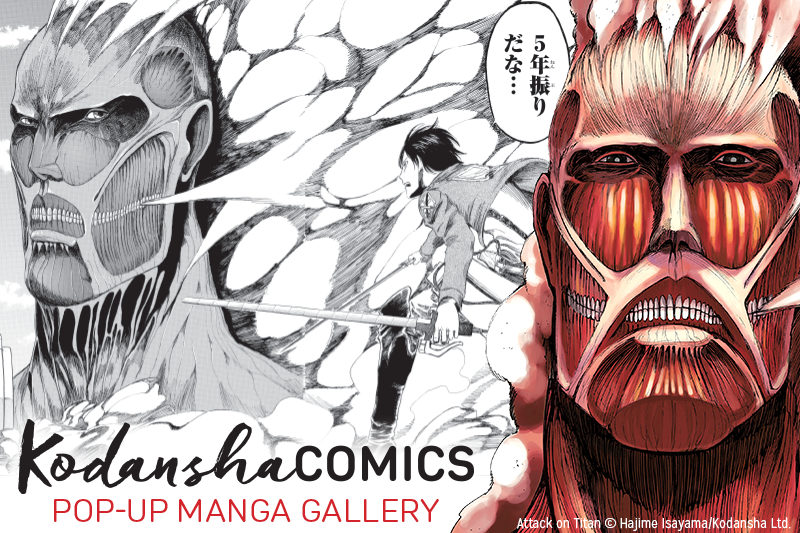 The app is produced by Kodansha Comics’s new San Francisco-based digital-content arm Kodansha Advanced Media, in partnership with innovative mobile-comics platform Madefire, using their newly debuted Motion Book Publisher service.